CAS doesn't get much sweeter than this, Joan, love it! 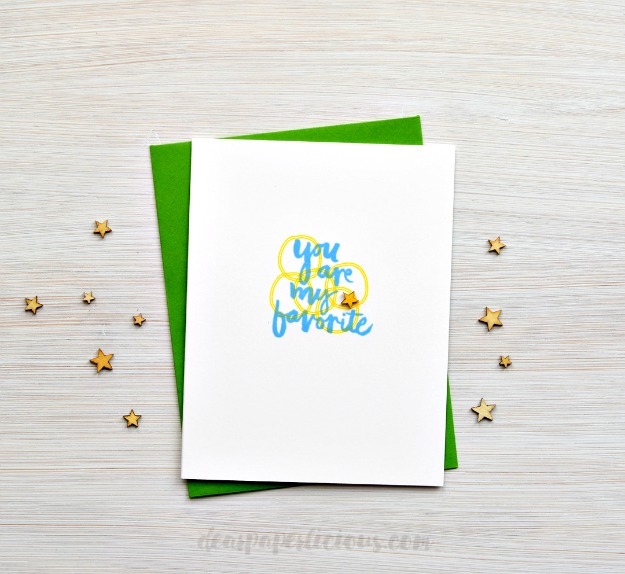 Super cute card and I like the tiny star you added! So cute! As always, I marvel.